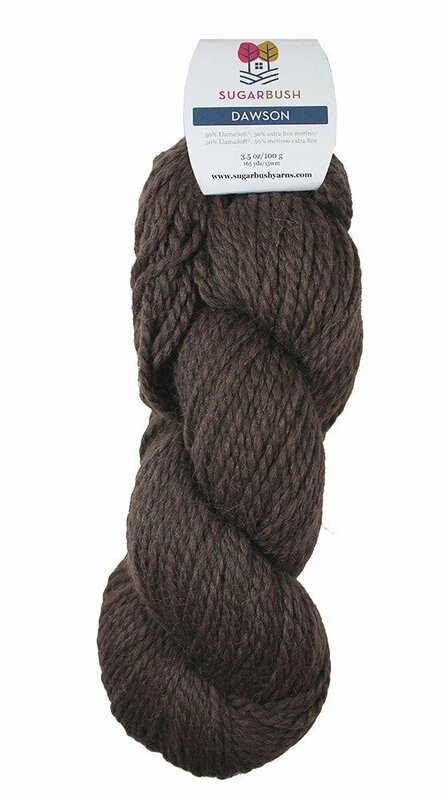 Ideal for chunky weight garments and accessories that merit a touch of luxury. 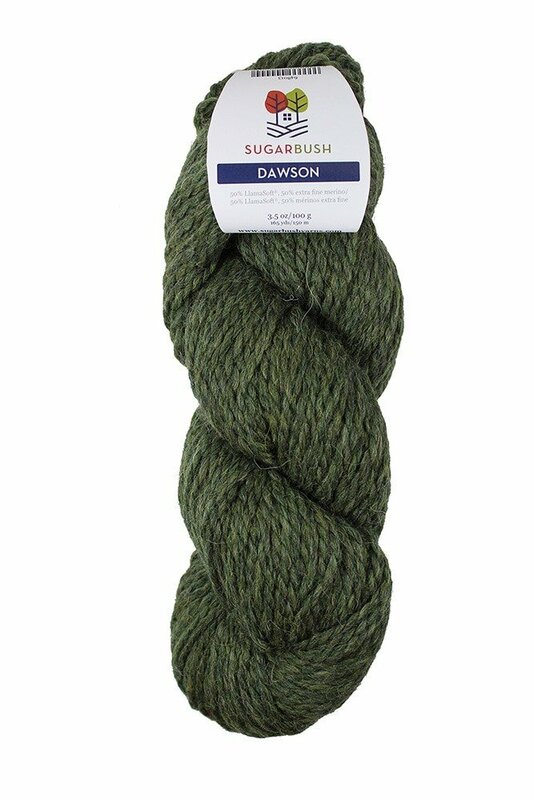 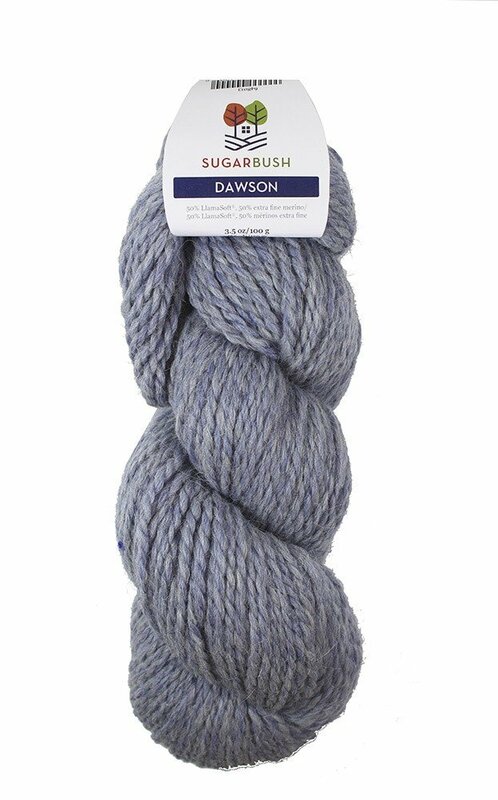 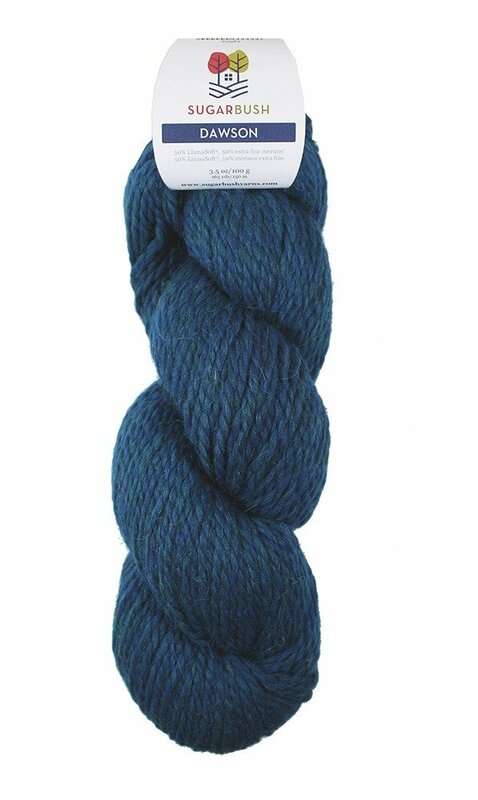 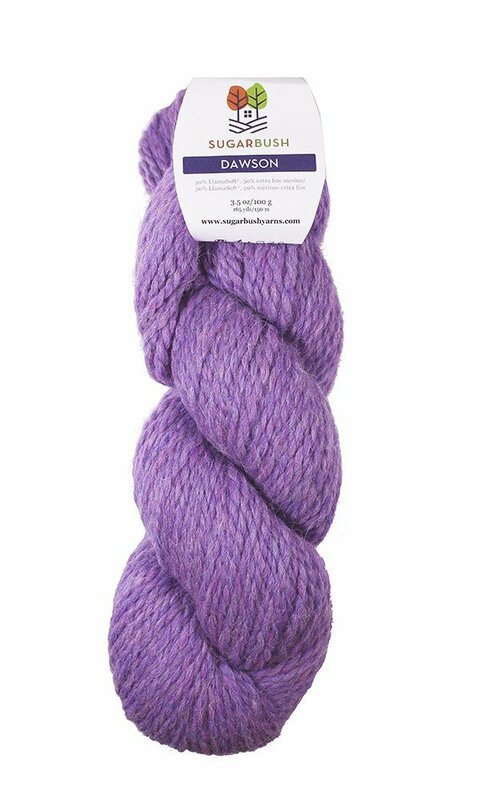 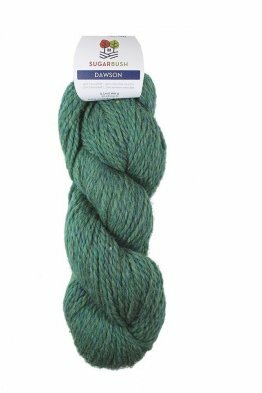 Dawson blends llama soft fibers and merino wool into a chunky weight yarn that is super light and amazing to work with. 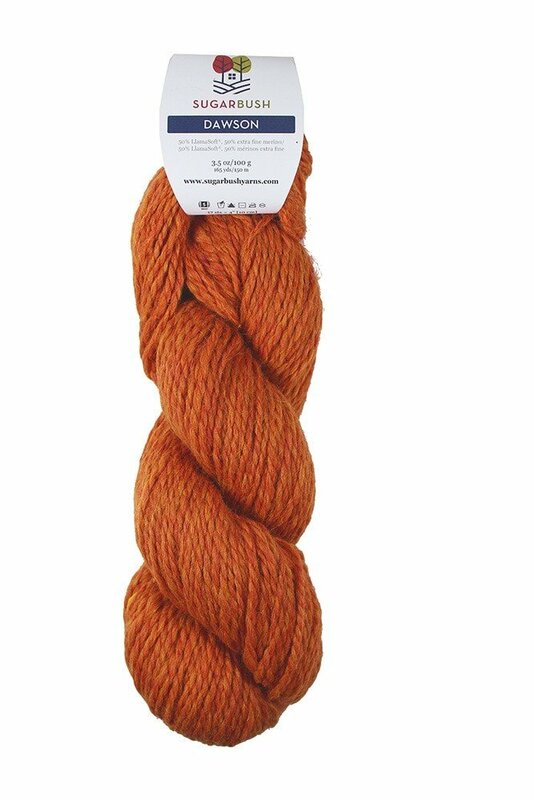 50% llama soft, 50% merino wool.